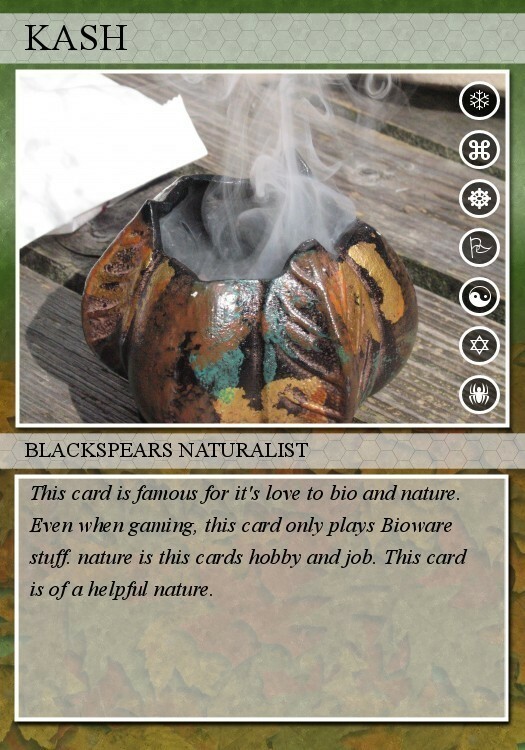 A Card for our naturalist , kash. and there's a reson to why i gave the card 'earth' theme. Kash :-) Good one. Thanks. I like the naturalist angle. Gaia will prevail!